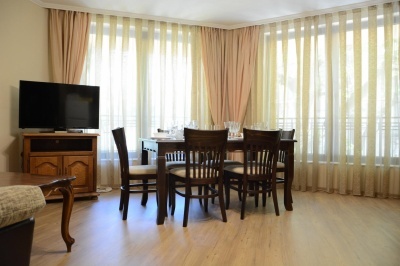 A great apartment at the heart of Varna. 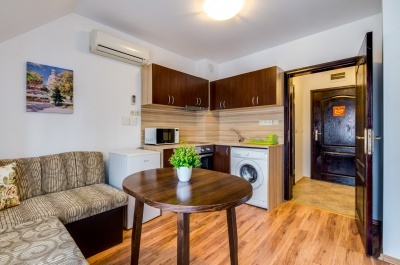 This property is 11 minutes walk from the beach.Free WiFi is available.Varna City Hall is 400 m from the apartment.This property has one of the best-rated locations in Varna City! Located in Varna City. The air-conditioned units have a fully equipped kitchen with an oven and a microwave. A toaster and fridge are also offered, as well as a kettle. The apartment offers a terrace. This property also has one of the best-rated locations in Varna City!